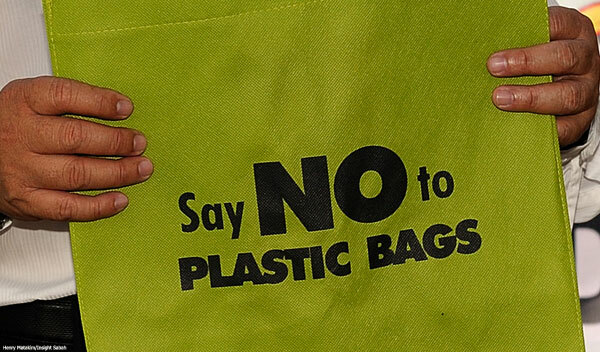 ‘No Plastic Bag on Monday Campaign’ was launched in June 2010 with the aim to reduce plastic bag usage in the city. Not long after that, it has been extended to three days a week, including Saturdays and Sundays. The campaign had attracted many participants and a total of RM267,090.86 has been collected by the Kota Kinabalu City Hall through the sale of plastic bags to shoppers since its ‘No Plastic Bag on Monday Campaign’ was launched. According to the City Mayor, Datuk Abidin Madingkir, the money was given to the Environmental Action Centre (EAC) to carry out its environmental programmes. Recently, the “3R Programme: Zero Waste for a Greener Environment” was launched and Abidin said the campaign was well received by consumers. There were also proposals from the public to extend the campaign from the present three days a week to a daily basis. Abidin has encouraged shoppers to bring their own bio-degradable plastic bags, which not only save cost but also contribute to environmental conservation by reducing pollution.